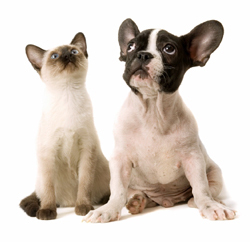 Greater Tulsa Veterinary Services is now serving Tulsa and Broken Arrow, Oklahoma. Choose from one of the following clinics nearest you. We are here to provide quality service and excellent healthcare for you and your pet.